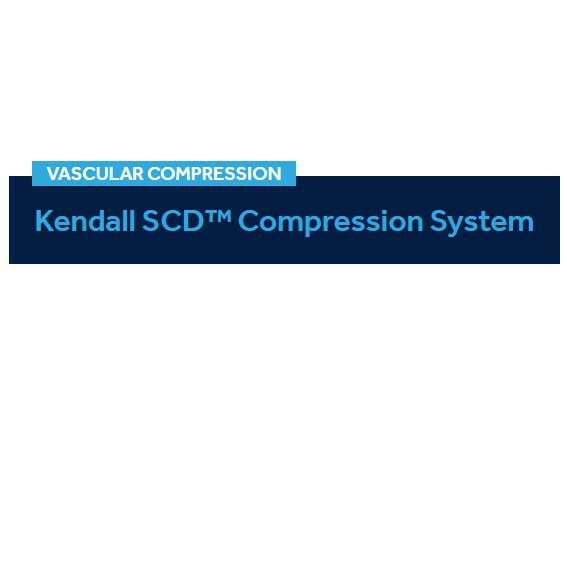 Kendall SCD 700 Series provides DVT compression therapy in three separate modes—sequential, gradient and circumferential. 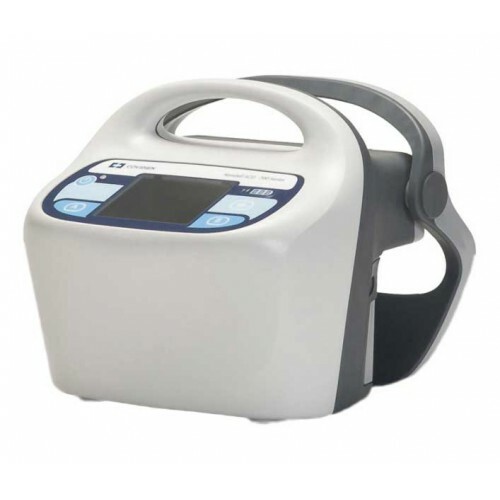 This compression pump offers simultaneous compression to the leg and foot or separately. It is designed to help prevent deep vein thrombosis (DVT) and pulmonary embolism (PE). 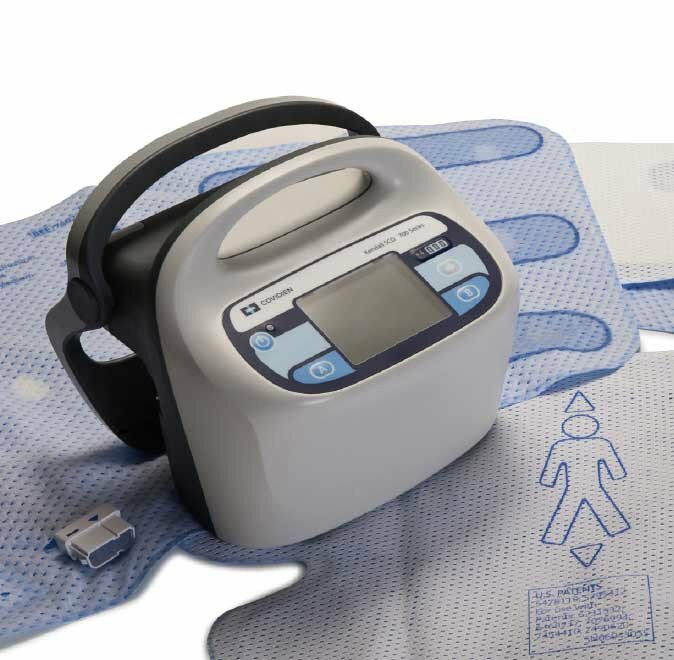 Kendall SCD 700 from CardinalHealth provides for prophylactic treatment of sequential, gradient and circumferential leg compression. It also provides for uniform foot cuff compression. It comes with a hospital grade power cord and an integrated lithium-ion battery. The battery can supply up to 8 hours of uninterrupted compression. An ergonomic handle makes transport comfortable and a bed mount function is integrated into the unit. 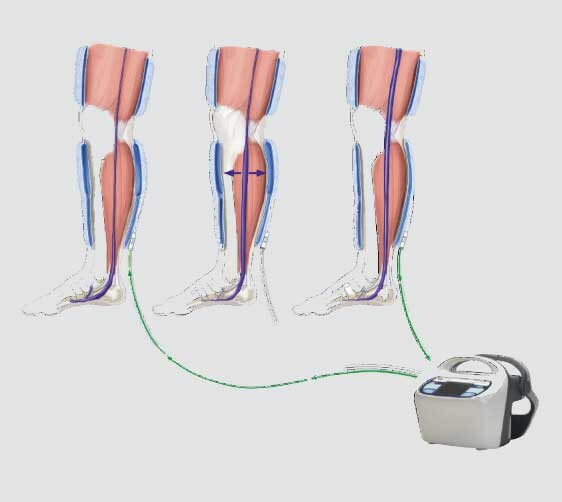 The pump allows for customized compressions cycles to circulate blood from the lower extremities as quickly as the veins refill. 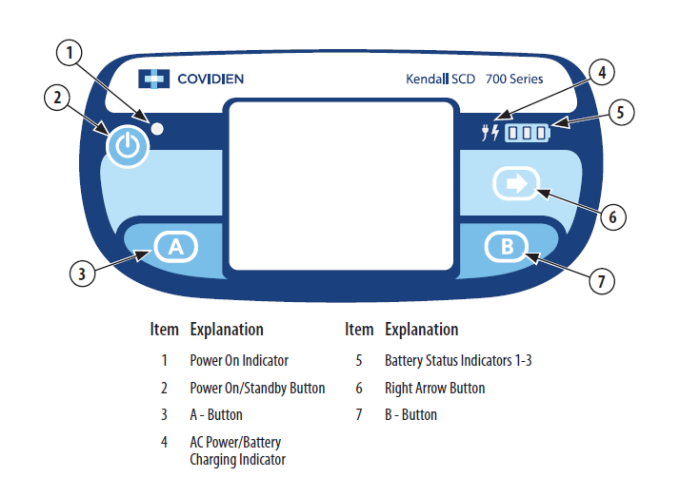 Select between two options—SCD 700 Series designed for home use (29525) or the SCD Express Controller designed for acute care applications (9525). 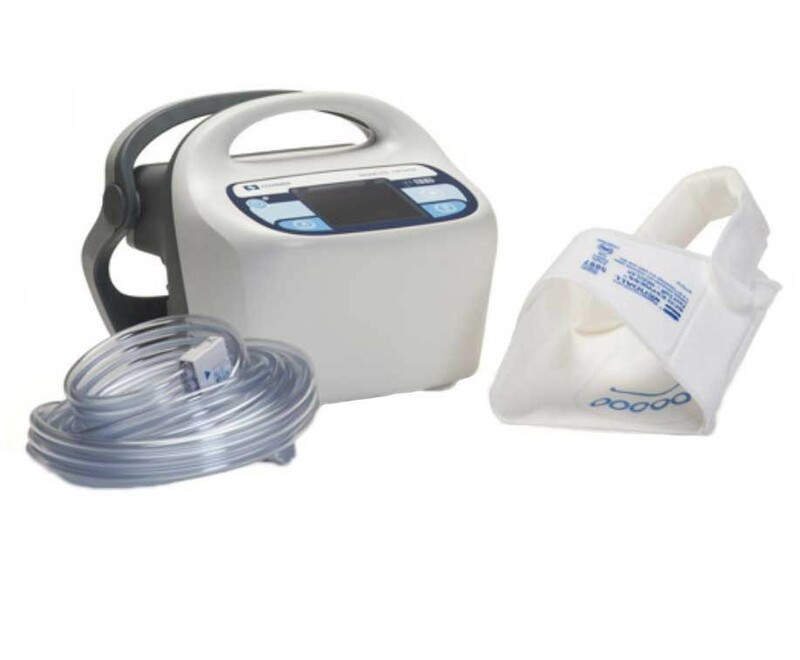 The homecare version is designed for maximum portability and has easy to understand controls that are easy to use. It also comes with a color LCD screen. 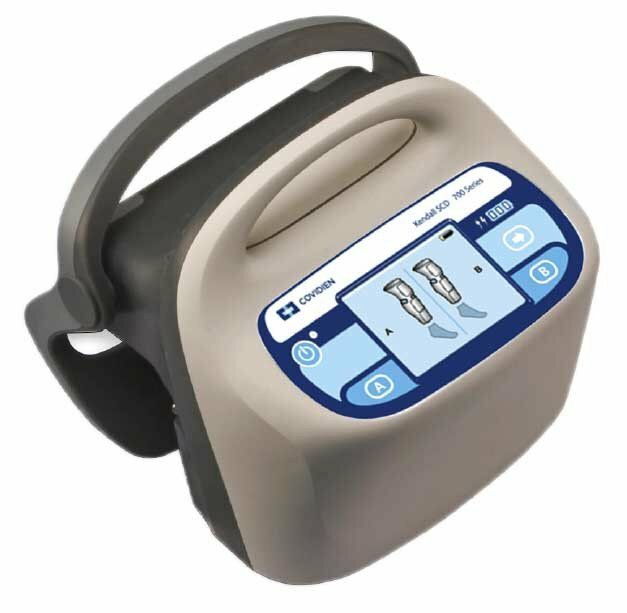 The Express Controller has a control panel that is easy to set and monitor from patient to patient. 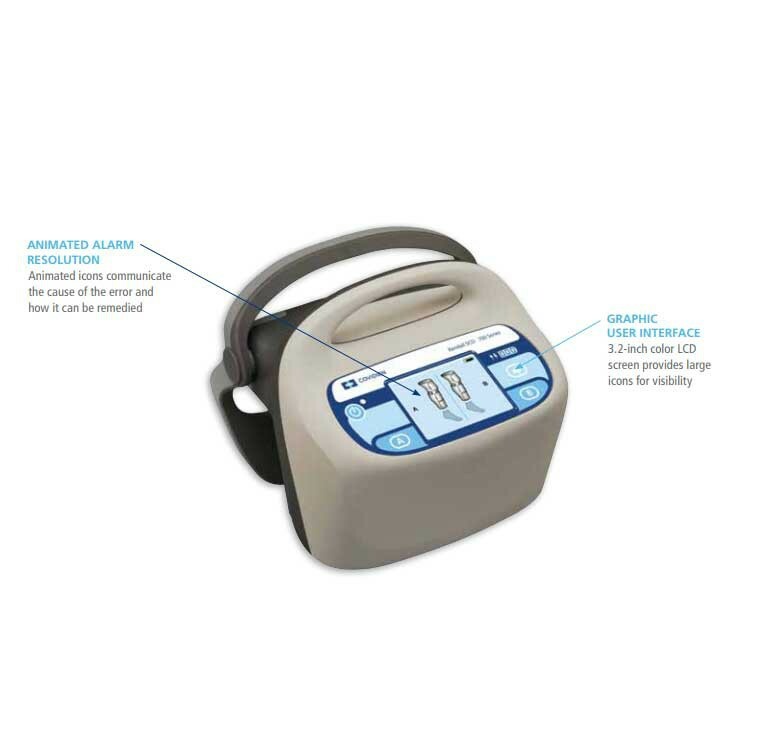 Offers customized compression therapy for individual patients. 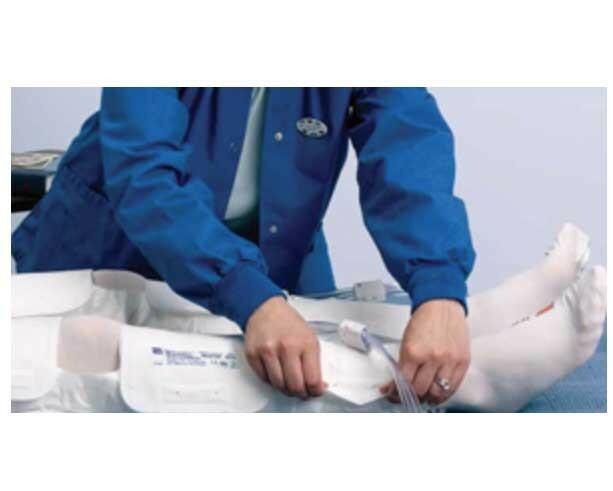 Offers the same standard of care that doctors prescribe for hospital compression therapy. Fully portable to go where you need therapy. Provides treatment when moving patients from room to room. Delivers all-in-one leg or foot treatments. 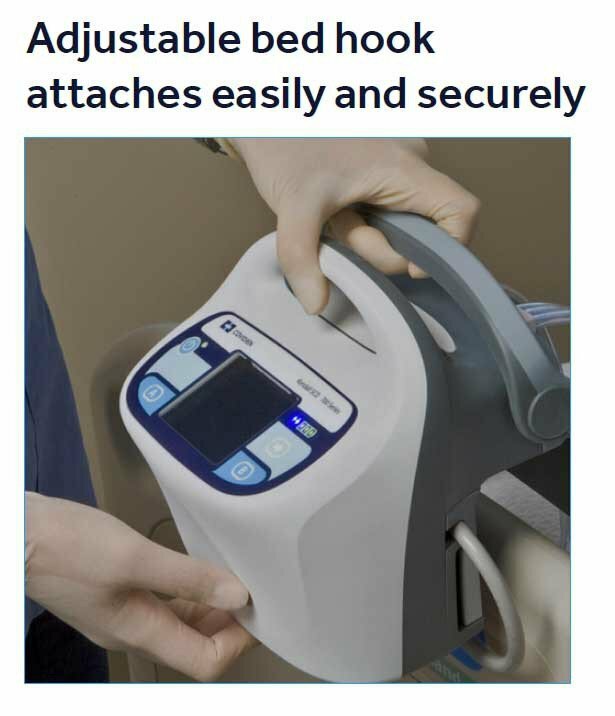 Utilizes patented Vascular Refill Detection technology. Prevents the formation of swelling. Maintains deep tissue oxygen saturation. Regularly re-evaluates each patient’s refill time and automatically adjusts for changes in body position. Minimizes stasis and maximizes blood flow. Adjust level and frequency of compression without caregiver intervention. USB port for efficiently updating software. 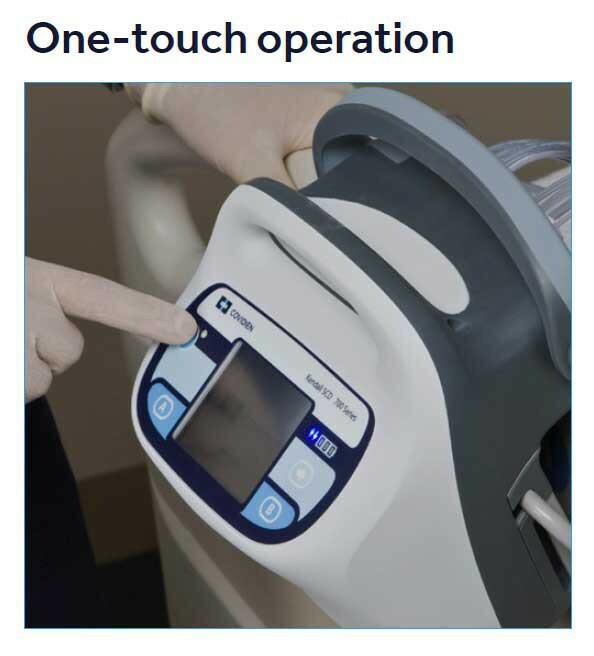 One-touch operation for leg compression. Compatible with most major hospital-grade cleaning agents. 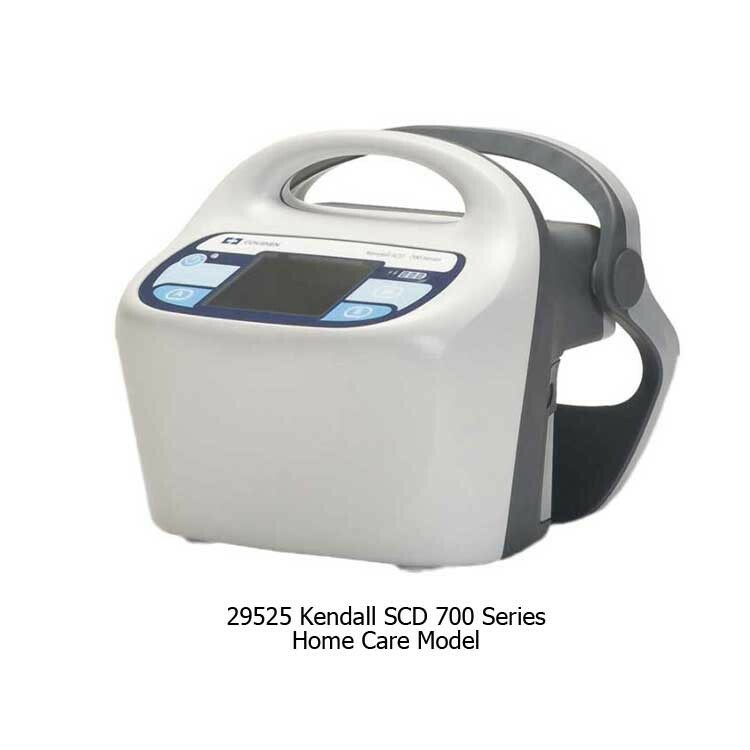 Kendall provides many compression sleeve options and replacement parts for the SCD 700 Pumps. 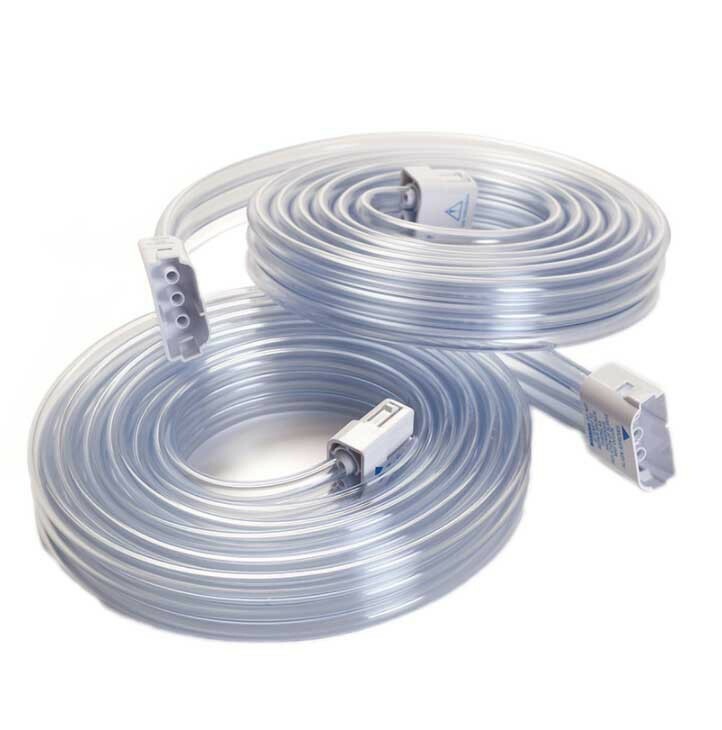 A short summary about each of the sleeve options and the tubing set is provided below. 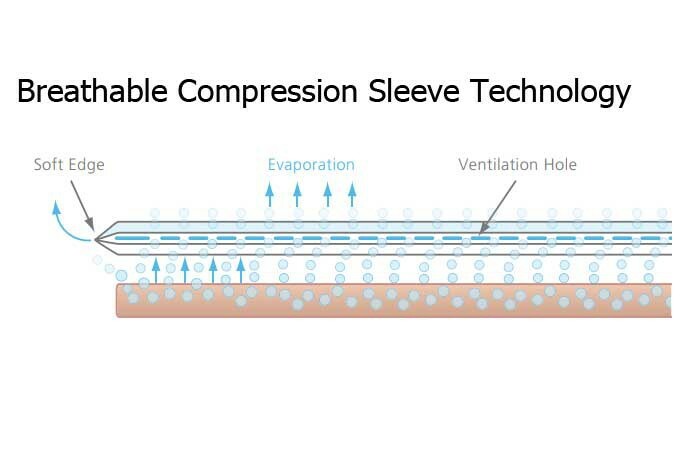 Express Sleeves offer circumferential, sequential and gradient compression. 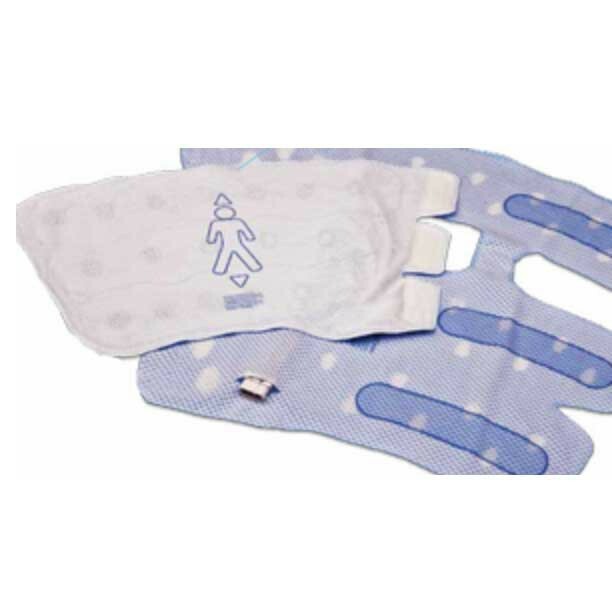 These sleeves are anatomically constructed and are adjustable to meet individual patient needs. Thigh length and knee length options are available. Product Numbers: 9529, 9545, 9789, 9790. Length: Thigh or Knee Length. Ensures clearance of the deep veins without the risk of distal blood trapping. Anatomically designed for greater patient comfort. Sleeves are adjustable for a customized fit. These sleeves are constructed with a unique tear-away design that allows the sleeves to easily convert from thigh-length to knee length in just seconds. Equipped with 3 separate chambers, the Express Tear-Away Sleeves offer circumferential, sequential and gradient compression. Product Numbers: 9530T, 9545T, and 9780T. 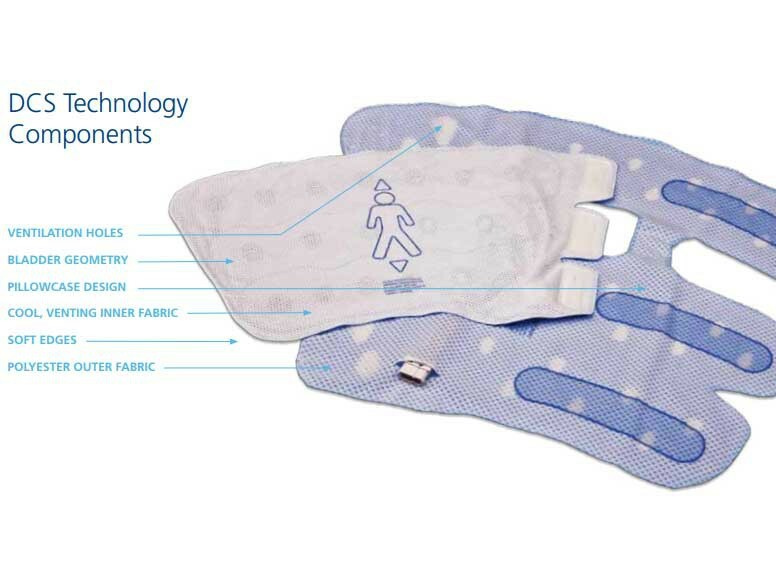 DVT compression therapy garment for single patient use. 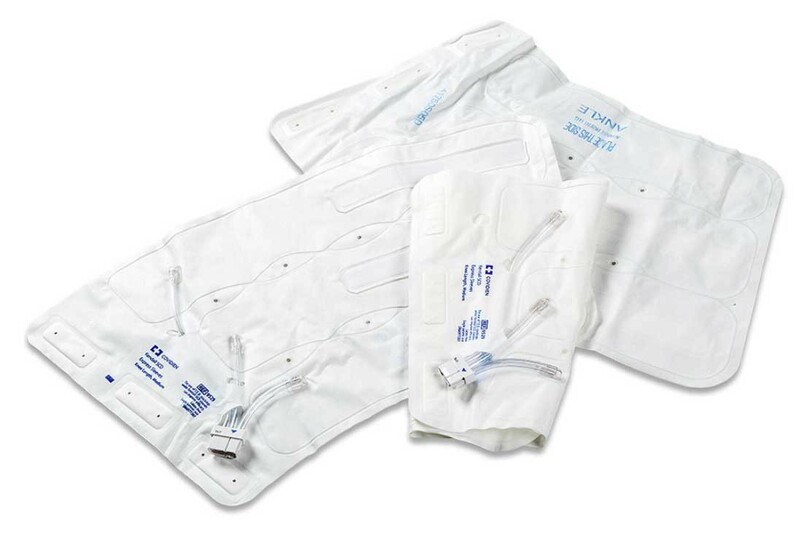 Adjustable sleeve closure adapts to individual patients. These Foot Garments treat deep vein thrombosis (DVT) and pulmonary embolism (PE) through compression therapy to the feet. This foot garment compresses the plantar plexus to force blood up the leg and back to the heart. 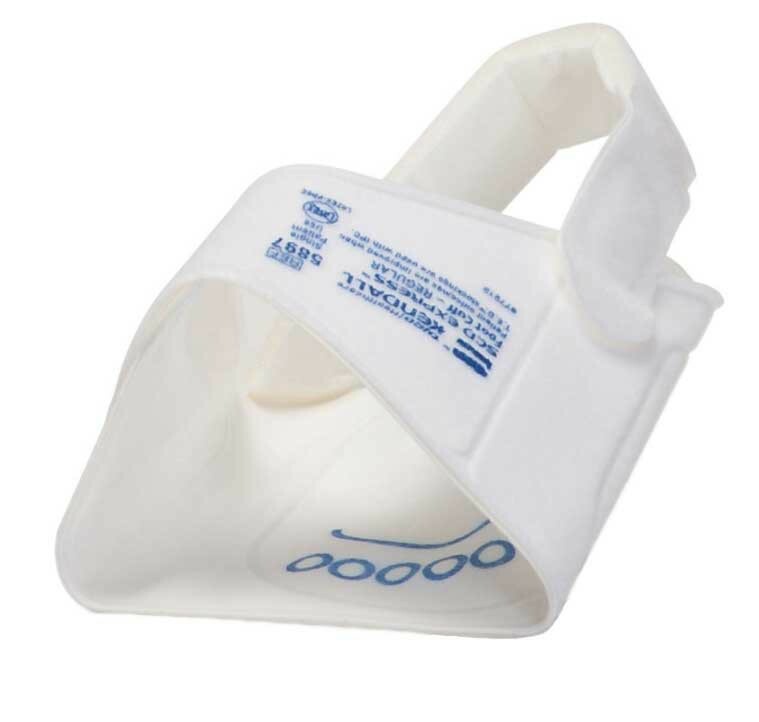 Express Foot Cuffs have an adjustable closure that adapts to individual patient needs. 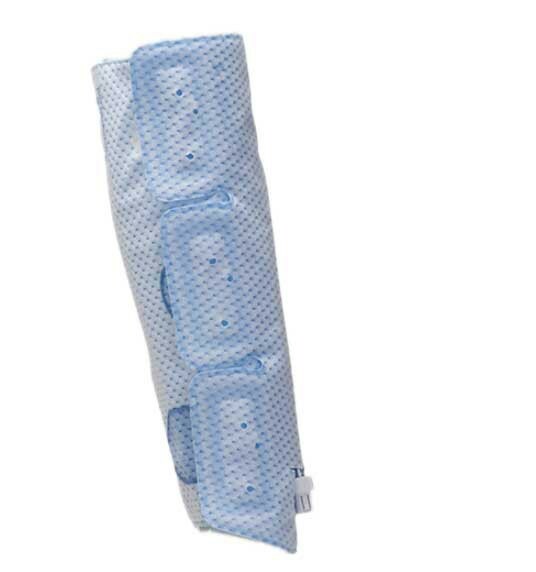 Constructed with 3 separate bladders, these Comfort Sleeves provide circumferential, sequential and gradient compression for the treatment of DVT. These sleeves are available in knee and thigh lengths and have a white and blue appearance. These compression sleeves offer greater patient comfort. Product Numbers: 74021, 74022, 74023, 74010,74011, 74012 and 74013. Sizes: X-Small, Small, Medium, and Large. Length Options: Knee Length or Thigh Length. Provides compression therapy for deep veins without distal blood trapping. Comfort Tear-Away Sleeves are easy to convert from thigh length to knee length. The design can help reduce the frequency of garment changes. They offer proximal DVT protection during peak high-risk periods. Product Numbers: 74041, 74042, 74043. Breathable fabric offers increased comfort. Tear-away design provides for easy conversion from thigh high to knee high. Replacement parts for the SCD 700 can be found at Kendall SCD Tubing Set. 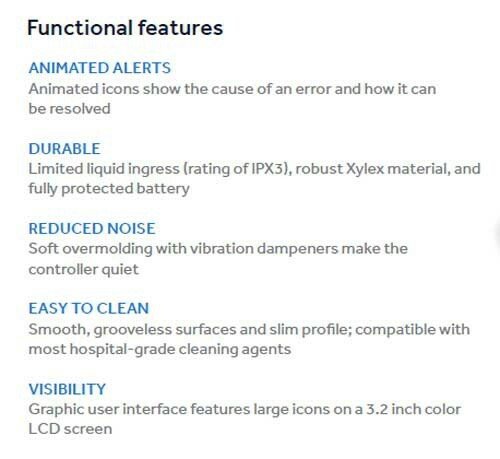 Product Brochure discusses features and benefits. Indications/Contraindications contains information about the indications and contraindications. 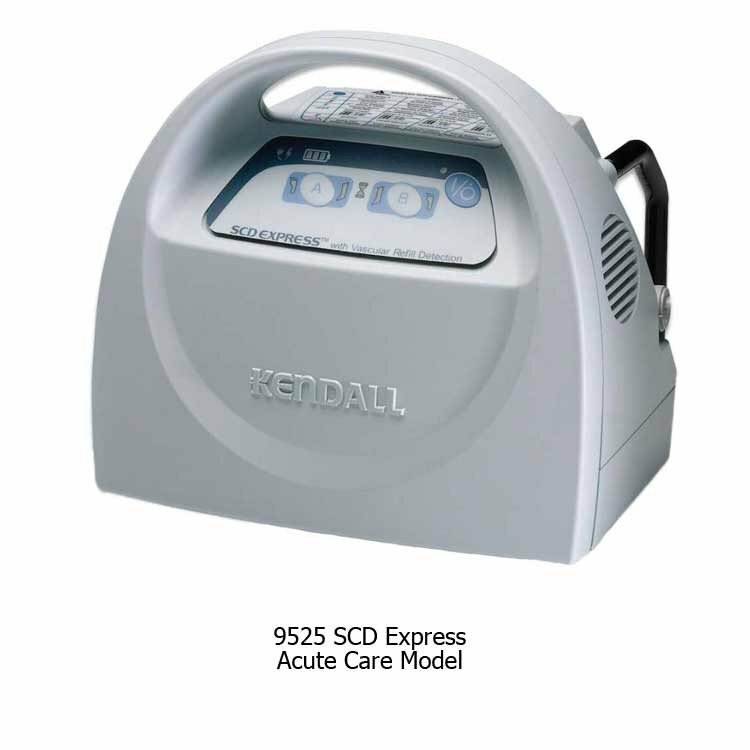 SCD Express Compression Pump System summarizes the acute care pump. 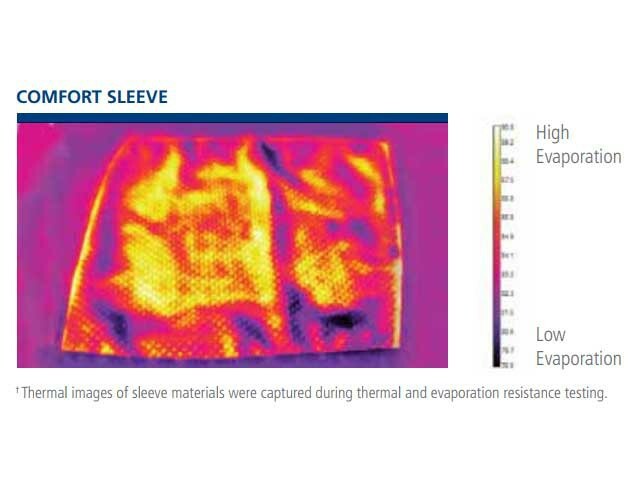 SCD Comfort Sleeves provides DCS technology component information. Compression Pump Key Error Guide contains information about the possible error codes and troubleshooting. Instruction Guide provides cleaning and packing instructions for DME. Service Manual presents operation and service information. Sizing Contains sizing and care information.